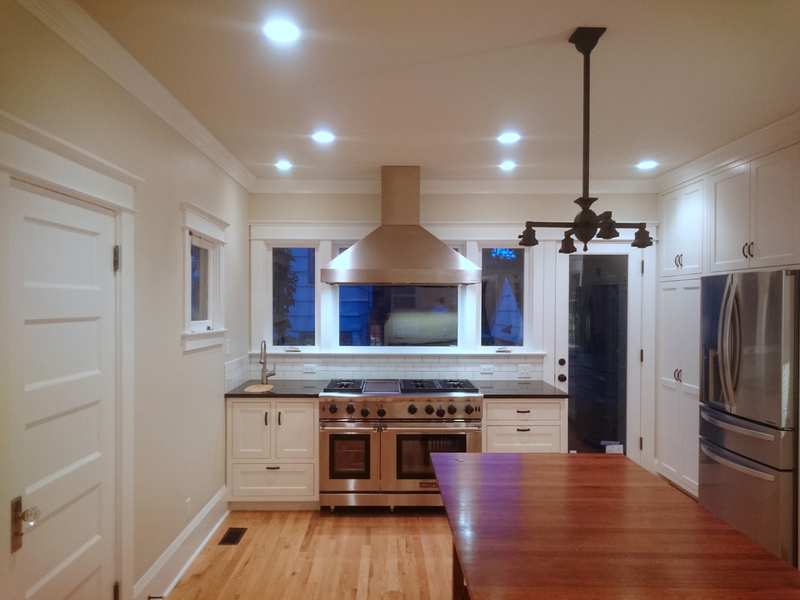 Half a year has flown by since we started designing the Grant Park Residence's kitchen remodel. It's finally been completed with just a couple of finishing touches left. 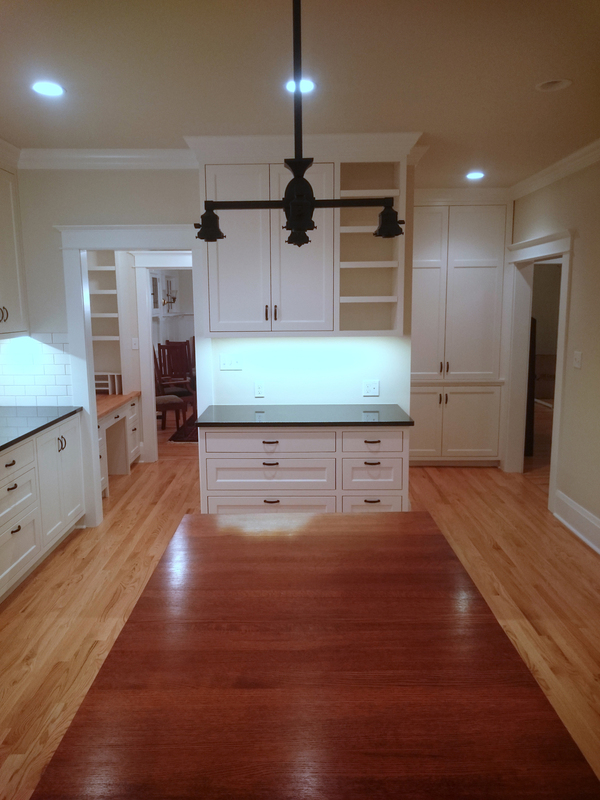 For the center of the kitchen, the clients' opted for a table in the center of their kitchen to act as both an island for counter top utility and informal seating for everyday meals. 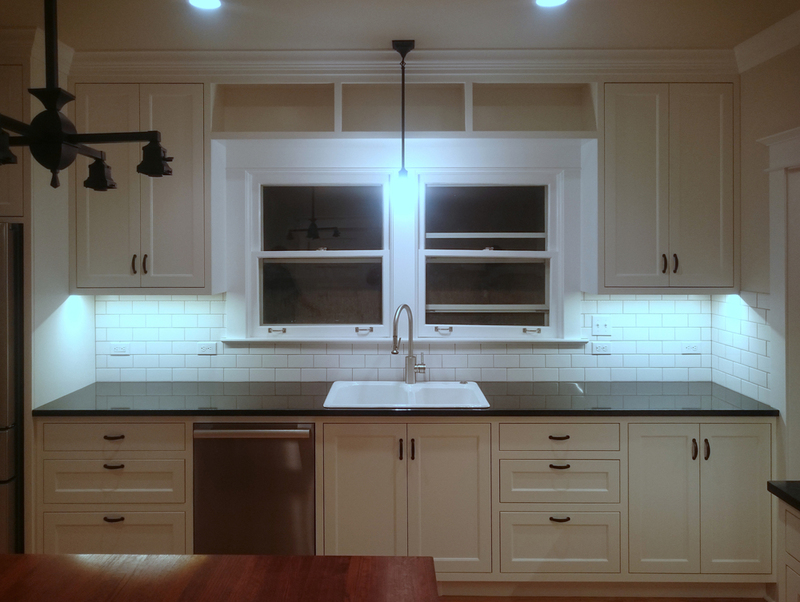 The kitchen sink, a deep drop in cast iron piece, is framed by the tall custom cabinetry for plenty of storage. 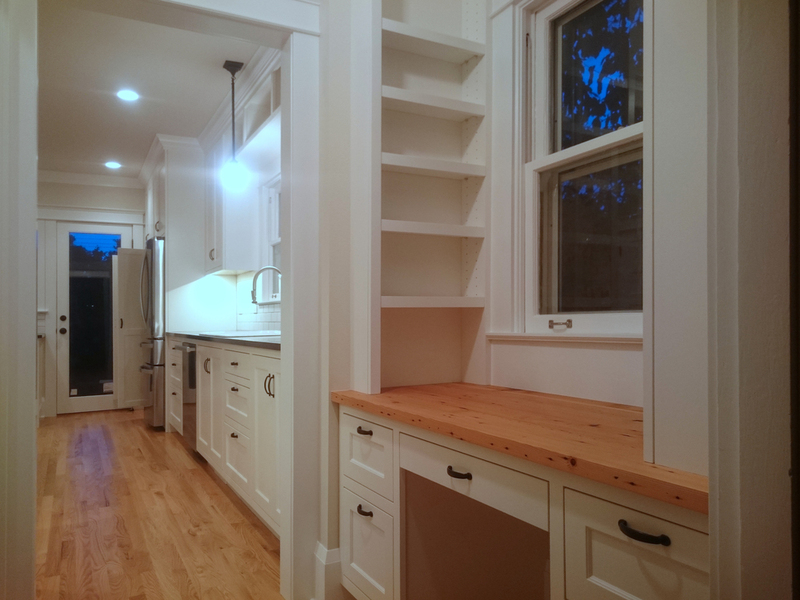 The clients have a beautiful garden in their back yard that they enjoy so we installed tall windows behind the range and put them into a deep 30" counter. 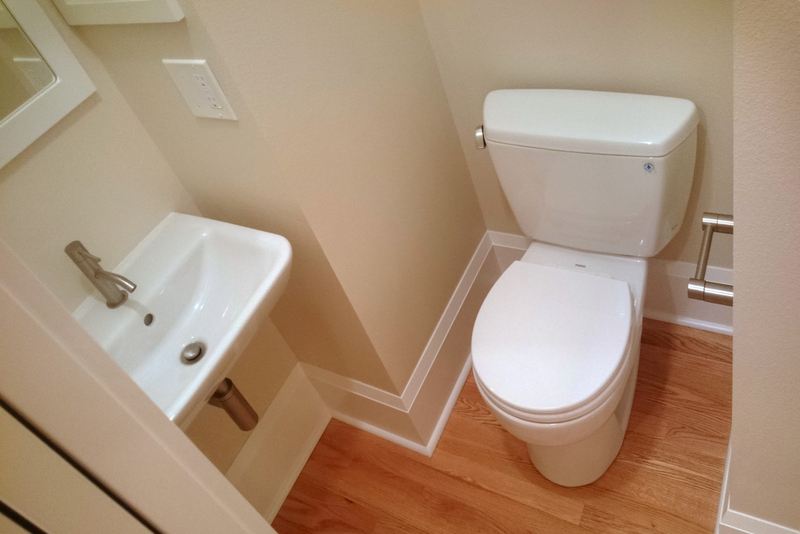 There is also a small prep sink nearby to fill pots and wash items. 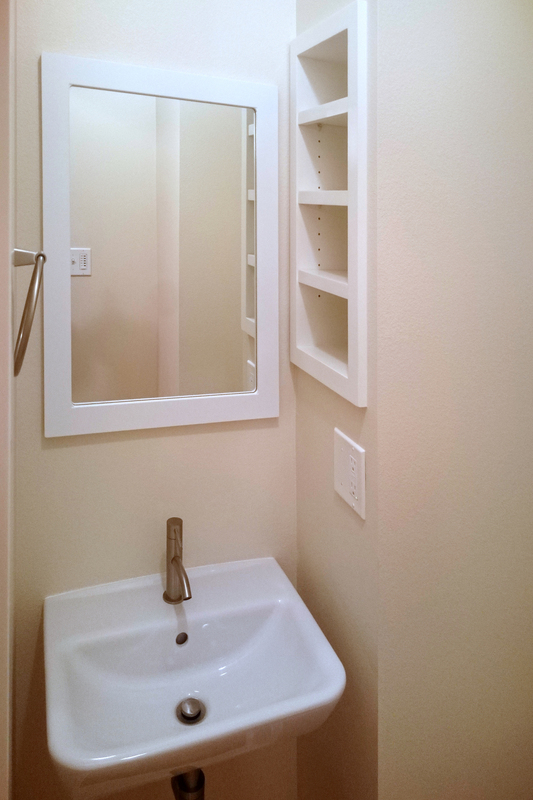 The end of the sink wall houses the refrigerator and pantry space. 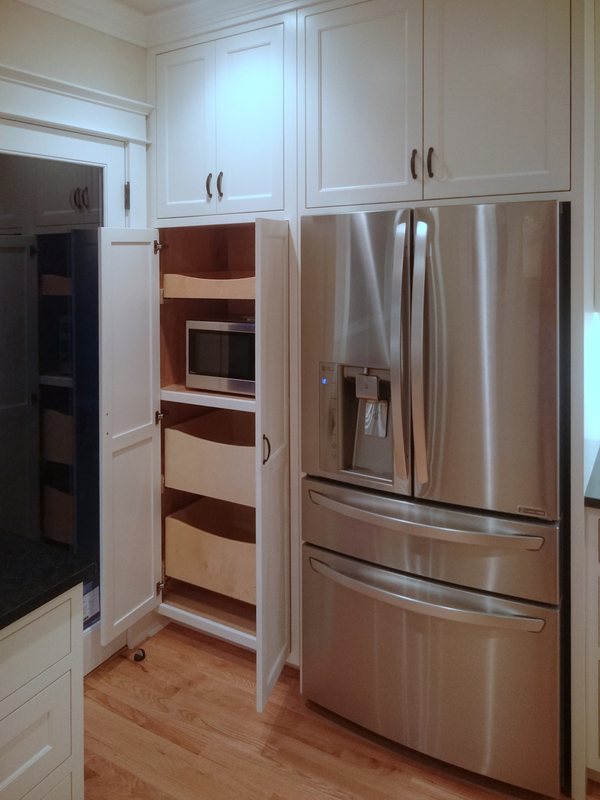 The pantry cabinet also houses the microwave and contains (2) deep pull out drawers below and (1) short pull out drawer above for visibility and ease of access. 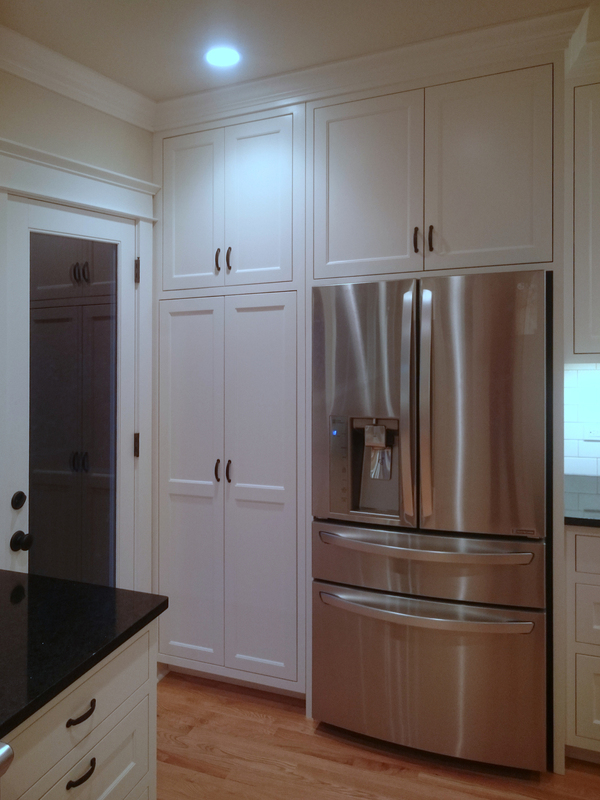 More tall storage cabinets sit above the pantry and refrigerator. 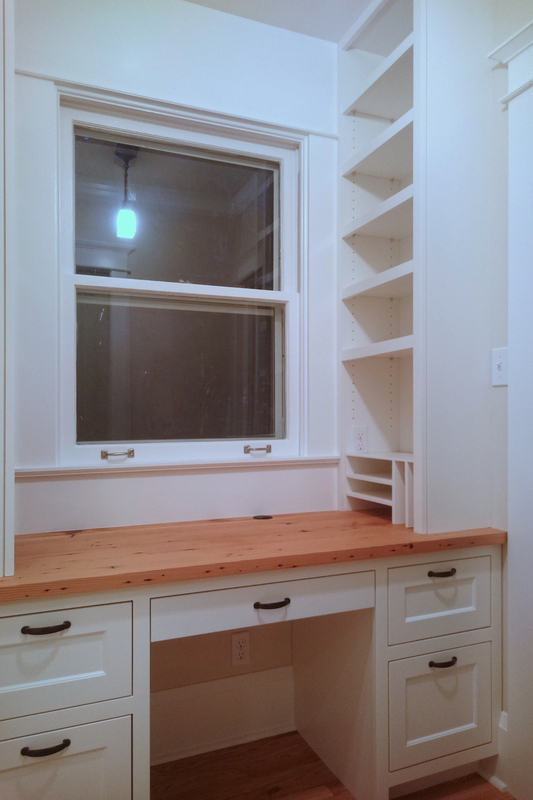 A desk nook was built with adjustable shelving to frame the window. The desktop is crafted from reclaimed wood from the house. The original old wood was too good to pass up.